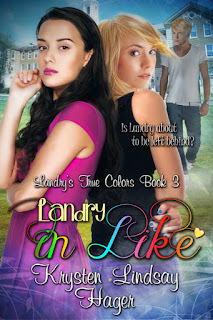 Today I welcome Krysten Lindsay Hager and her new book Landry in Like! ​ Things seem to be going well in Landry Albright’s world—she’s getting invited to be on local talk shows to talk about her modeling career, her best friends have her back, and her boyfriend Vladi is becoming someone she can truly count on…and then everything changes. Suddenly it seems like most of the girls in school are into hanging out at a new teen dance club, while Landry just wants to spend her weekends playing video games and baking cupcakes at sleepovers. Then, Yasmin McCarty, the most popular girl in school, starts to come between Landry’s friendship with Ashanti. Things take a turn when Yasmin tells Vladi that Landry is interested in another boy. Can Landry get her relationships with Ashanti and Vladi back or will she be left out and left behind? 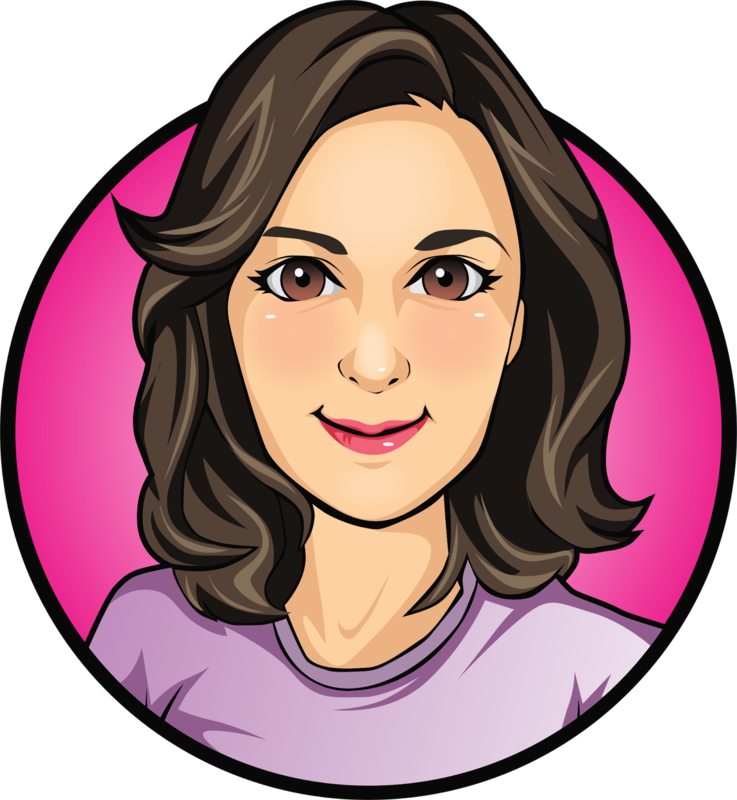 Author bio: Krysten Lindsay Hager is the author of the Landry’s True Colors Series, a clean reads young adult series and the new ​Star Series. Krysten writes about friendship, self-esteem, fitting in, middle school and high school, frenemies, modeling, crushes, values, and self-image in True Colors, Best Friends…Forever? And Landry in Like, as well as in, Next Door to a Star (Star Series). Her sequel to Next Door to a Star will be out March 22 2016. 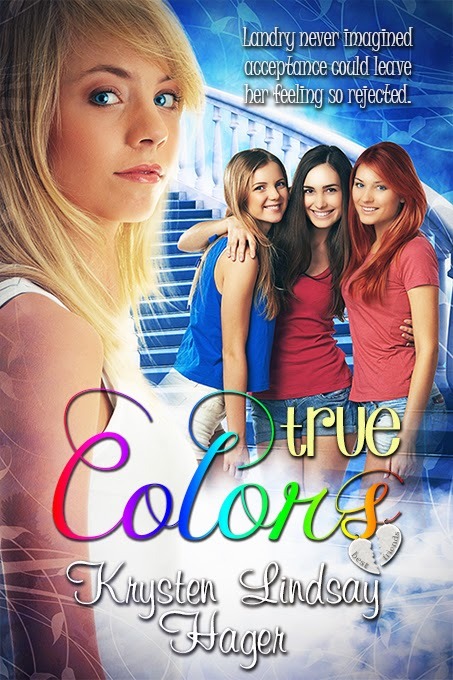 Series Info: The Landry's True Colors Series is a clean reads young adult humor series about friendship, self-esteem, fitting in, middle school and high school, frenemies, crushes, and self-image. It’s suitable for ages 10 and up. Krysten, tell us, who is your favorite author? F. Scott Fitzgerald is my favorite. I had to read The Great Gatsby twice in school, but I didn’t connect to it until I was an adult and then I fell in love with it. I always write with humor and my main characters wear their hearts on their sleeves. My two teen series both deal with self-esteem, growing up/coming of age, and first love. Landry in Like will take you back to your school days and make you laugh and feel for her as she grows up and navigates through school. There are funny moments, cringe worthy moments, and life lessons on how to deal with everything from frenemies, first loves, anxiety, and friendships. I would choose Hadley from Next Door to a Star (Star Series: Book One) because when she moves to a beach town, she has the chance to reinvent herself and start over and that idea is very intriguing to me. Plus, she lives in Grand Haven, Michigan—a beautiful beach town. I read a biography of a YA author, Paula Danziger, years ago and it made me realize that writing young adult fiction was what I was meant to do. It was always something I wanted to do, but I never realized that all those awkward and difficult moments I went through in my teen years might have been setting me up to help another teen in the same situation down the road. That biography shaped my vision of what I wanted to do in life. 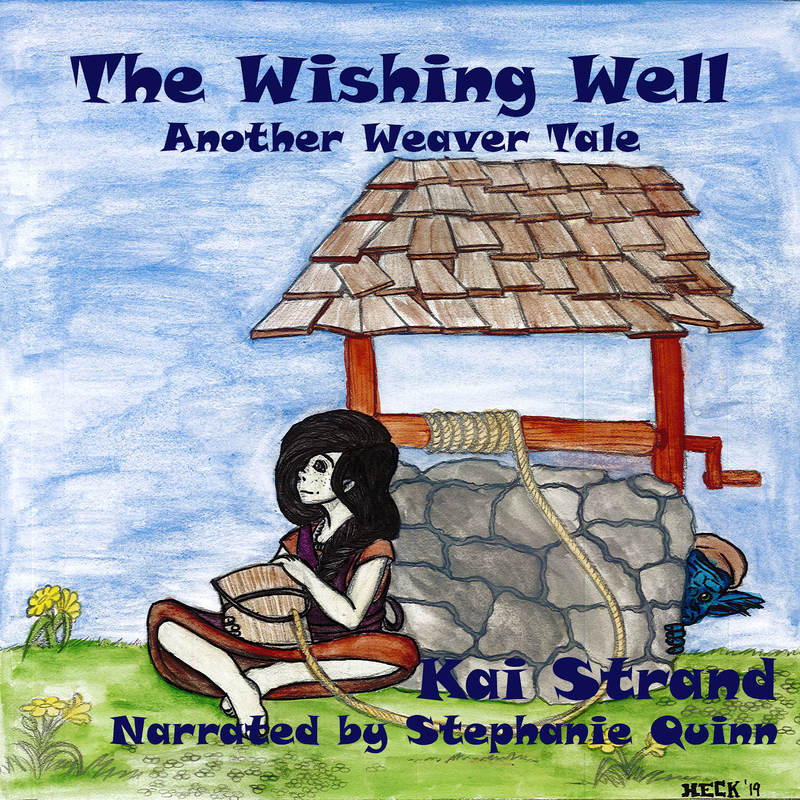 Thanks for visiting with us today and sharing your new release. Congratulations on your latest book, Krysten. Those teen years can be traumatic, happy, sad, a mixture of emotions. Thank heavens we survive. A great cover. Hope you do, Fatima! Thanks for stopping in. Hi, Kai! Haven't been by in a while. Miss your awesome face!